In 1969, a few years after the school had opened its doors, mothers Lillian Parrott and Barbara Perry conceived the idea for a parents' organization that would support Parrott Academy's mission. The Mothers' Committee serves as a very important fund raising and support organization for the school. An executive committee consisting of committee chairs organizes fundraising efforts such as the biannual auction and the Boosterthon Fun Run, gift wrap sales, and other fund raisers. Proceeds go to special projects identified by the headmaster. 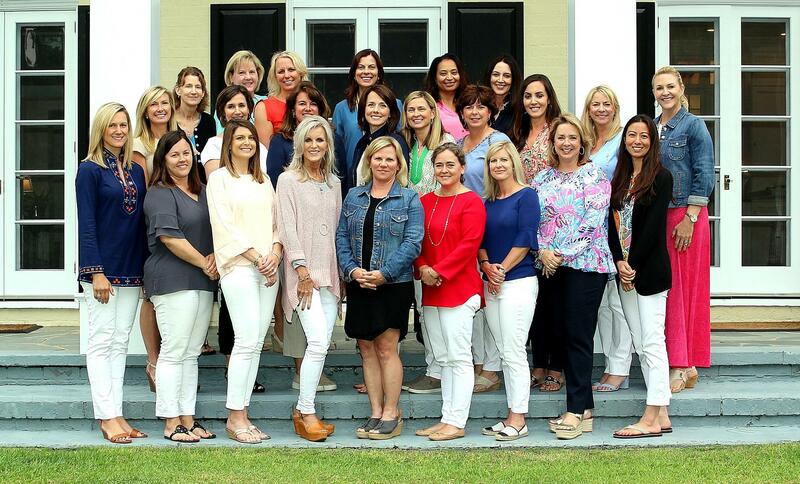 The Mothers' Committee is a vital and hard working group of parents who make invaluable behind the scenes contributions to the school every day. Every mom and dad is encouraged to participate in Mothers' Committee activities. An army of volunteers help with many events throughout the year. Volunteers are always welcome and encouraged to email the president or secretary. The Patriot Club supports all aspects of athletics at APA by promoting school spirit and good sportsmanship. Numerous volunteers work on providing seasonal athletic recognition programs, varsity football tailgates and staff several events throughout the year, including manning the concession stands for football and basketball games. Friday nights are very special at Parrott Academy when younger students and families come out to support varsity athletes under the lights or in the gym. We have a lot of fun socializing and coming together to support our teams. Whether staffing a concession stand, selling tickets or ads, providing food for tailgates and team parties, our Patriot Club members play an important role in APA athletics. Several levels of membership are available. Benefits include game admission cards and a sticker exclusively available to Patriot Club members. Come out, join us, and show your Patriot Pride! For more information contact the Athletic Director, Matt Beaman, at 252-522-4222 x218 or Patriot Club President, Laura McPhaul, at 540-660-4054. 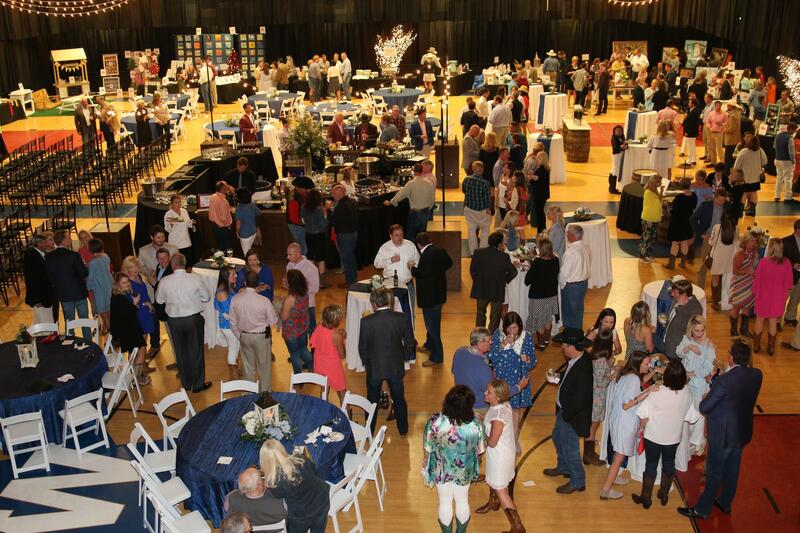 In April, the Boots and Bling Patriot Ball Auction capped off a successful year of fundraising for the Mothers' Committee. Guests enjoyed a catered dinner by Scarborough Fare and entertainment by a bluegrass ensemble comprised of APA students. Guests bid on both silent and live auction items including class projects, weekend getaways, jewelry, fine art, and many other items.